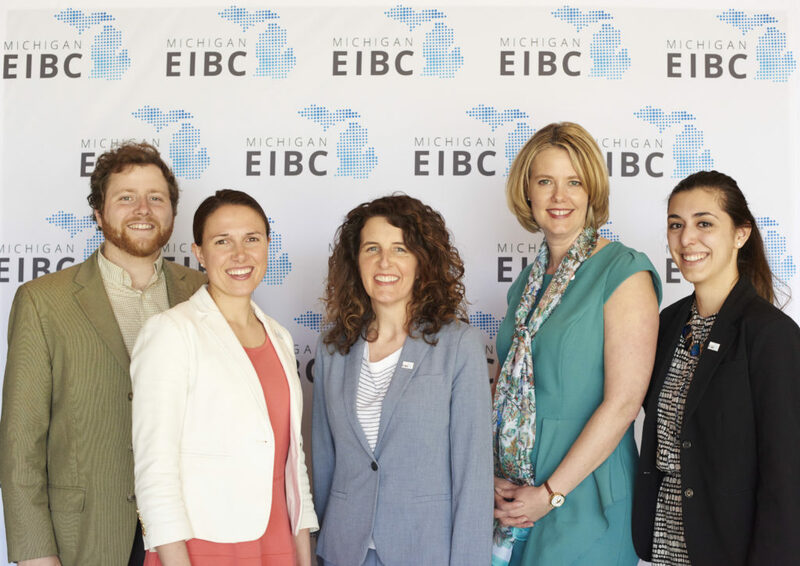 Michigan EIBC’s mission is to grow Michigan’s advanced energy economy by fostering opportunities for innovation and business growth and offering a unified voice in creating a business-friendly environment for the advanced energy industry in Michigan. Stay up to date about current news and policy that impact your business. Help guide the industry with a unified voice for Michigan’s advanced energy. Join the community of industry leaders that are growing the advanced energy economy. Membership in Michigan EIBC makes you part of the only trade association dedicated to and focused on the companies doing business across Michigan’s advanced energy economy, and also offers a host of other member-only benefits.